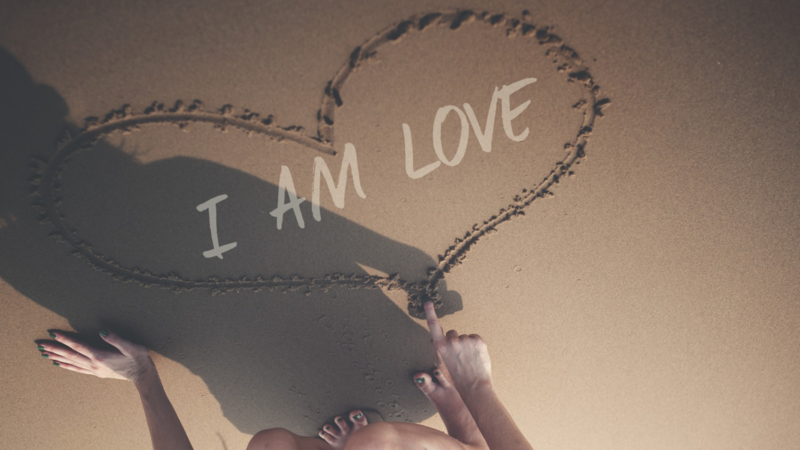 When you are Love, you're embodying your divinity. Your identity is anchored in your Spirit. You feel the wonderment of being fully aligned with Love. You feel so honoring and grateful towards your human mind, human body, and human life. But you know none of this represents who you really are. Rather, Love does. ~ Love seeing through two eyes. ~ Love driving a car. ~ Love using a mouth to speak. ~ Love dressing a human body, adorning it with care. ~ Love marveling at a brilliant idea from a human mind. ~ Love offering compassion to a negative thought. ~ Love grateful for the strong legs that move it through the day. ~ Love meeting human suffering exactly as it is, bathing it in unconditional love while seeing right through it. What is it like for you to "Be Love" right now? Let yourself experiment with being the Love that you are right now. Look in the mirror and let Love talk to this human it sees. To help you find your own flow, try saying your own version of these statements aloud. Imagine these words being spoken by your true identity, Love, talking compassionately to the human it sees reflected in the mirror. "Oh beauty, thank you for bringing me into the world. Thank you for letting me see through these eyes." "Oh sweetheart, of course you feel these feelings and think these thoughts. You're a human in this world. And this world has so much fear. It has forgotten that it is Love." "Oh precious human, I see the pain you're experiencing right now, and I feel unconditional Love for all the parts and players in this painful human situation. But I totally understand how you, sweet human, are feeling lost in the pain. I love you in this pain. And if you'll follow me, listen to me, embody me, I'll lead you through to the other side." Now, take a breath, feel the Love that you are, and see what personalized message Love wants to express to the precious human you see in the mirror. This voice is the one that can guide you to Lead with Love. Speaking of Leading with Love, have you claimed your seat to 'The Shift from Fear to Love' Live Event on March 31st at Diana Wortham Theatre in downtown Asheville. 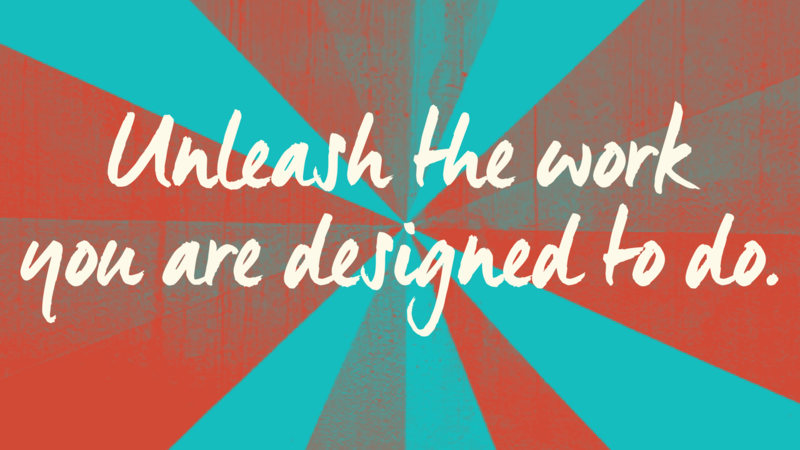 Find all the details about this transformational leadership and community-building event at www.ShiftFromFearToLove.com. If you buy your ticket now, not only will you get to choose the best seats in the house, you'll also land in our SHIFT Home Base where welcome gifts await you in support of your personal shift from fear to love. 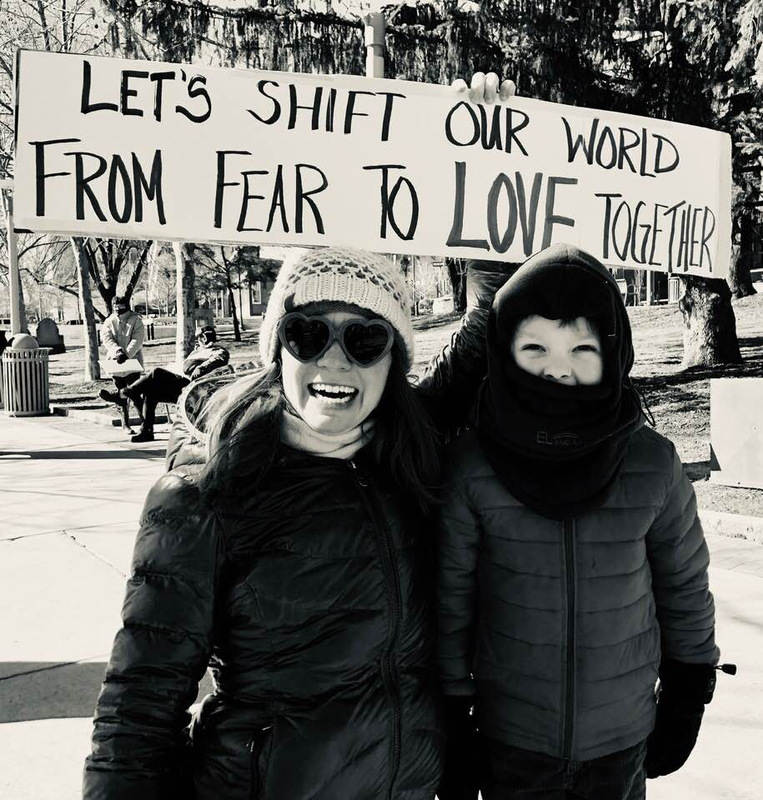 Also, you don't have to be in Asheville to participate...have you joined our Shift from Fear to Love Initiative online (from anywhere in the world) for free? 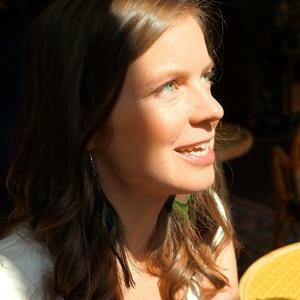 We have created a SHIFT gathering place online where you can engage, connect, lead, and receive support in shifting from fear to love together with us. When you land there, you'll see many valuable free resources I am offering as your welcome gift. You can become a member of The Shift Initiative for free here. I offer YOU, rising Queen, my highest quality private coaching support customized around your soul's desire for the next year of your life. 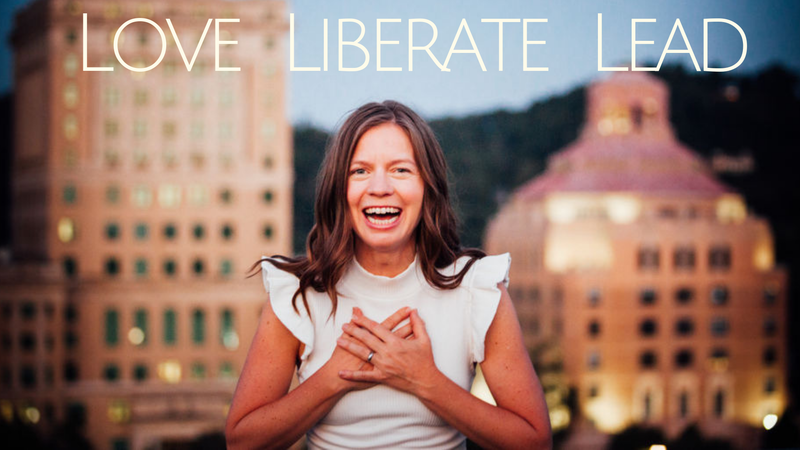 Let's love & liberate yourself -- letting go of what is misaligned in your life & business to embody your next level of aligned leadership, purposeful impact, desired income, and soul satisfaction. Check out all the details and apply for one of the few remaining spots before January 31st at www.LoveLiberateLead.com.